Old or new, serious or fun, there are no rules as to what can appear on the list. This month includes, old skool notebooks, a food channel and party games that involve lying. Here’s the second edition of our ‘five things the studio is currently in love with’. 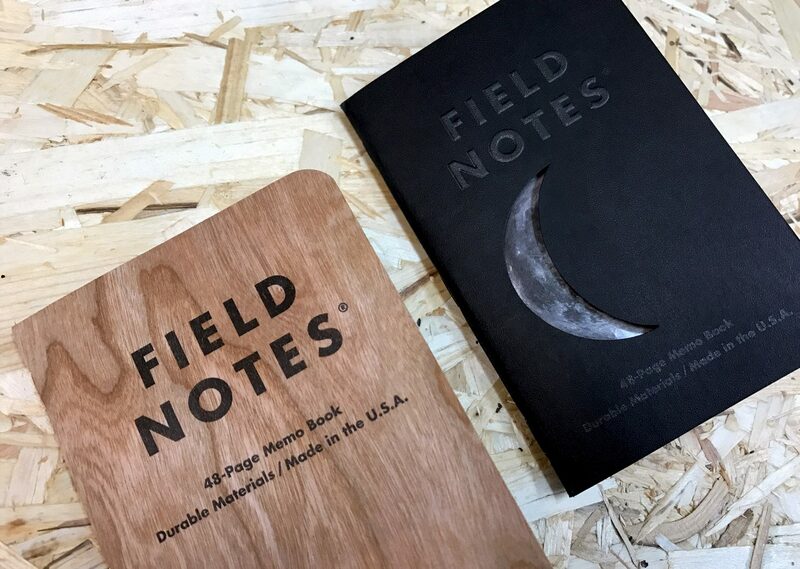 A number of us in the studio have fallen in love with Field Notes. They’re small pocket sized notebooks that allow you to scribble, sketch and write wherever you are. So you’re probably saying, ‘My phone can do that’ and yes is the answer. But what’s nice is going back to basics, going analogue and having something tangible that you can pick up and turn the page. It’s a nice little reminder that some of the best things come about the old fashioned way. Plus for us, it’s a nice way to keep a collection of all the sketches we create for logos and designs. 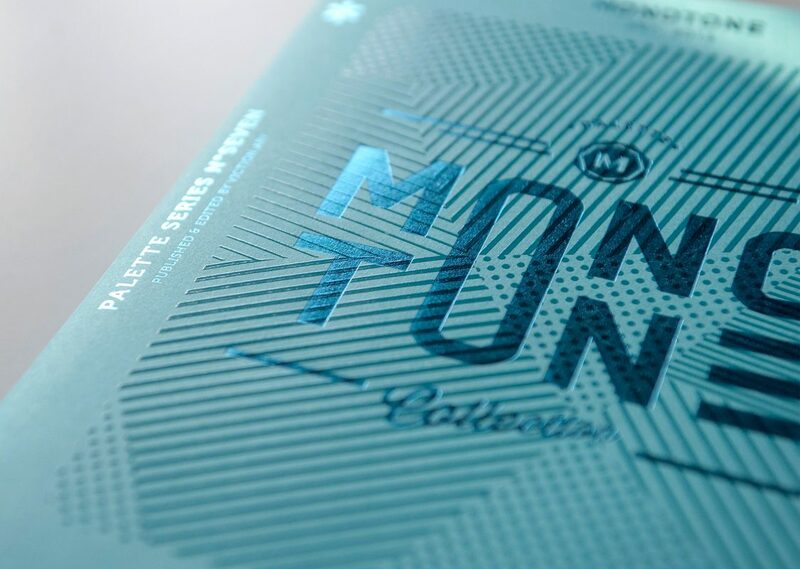 Not all Field Notes look the same, so it turns you into a bit of a collector. They release different covers every so often for events or specific times of year. But whatever the edition, they all look good. IFTTT has been around for a couple of years now, but the amount of integrations seems to be increasing everyday. A number of the studio have been using this app on a daily basis with people using it to automatically download their Instagram photos to a Dropbox, to get a text with the weather in the morning and even to turn their house lights on when they drive into their road. 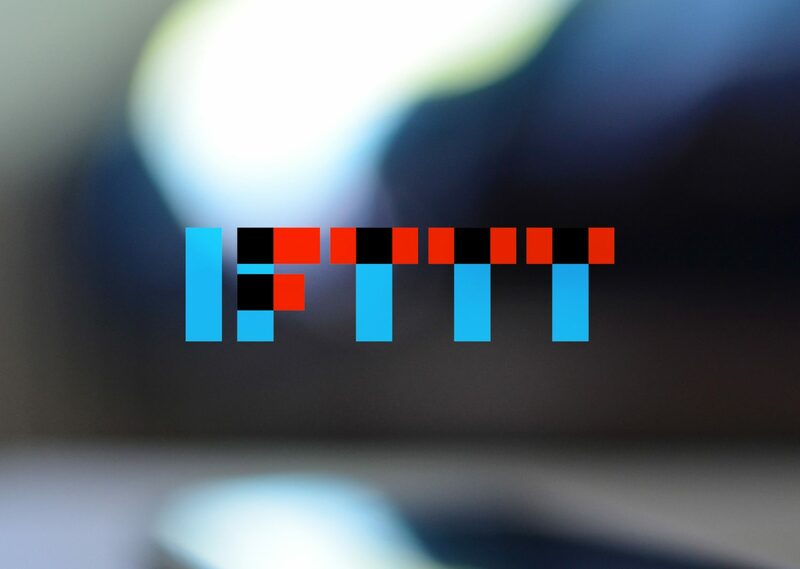 So what is IFTTT? It’s an app that allows you to create triggered actions to set off certain things on your phone, your desktop or even your house. So for example you can have it turn the heating up on your nest thermostat when the temperature is below a certain level at your house, or you can automatically back up any photos you take on your phone to an online folder. There’s an endless list! It’s automation heaven! Everyone loves food right?! Forget about your typical cooking shows, this isn’t Mary Berry or Gino D’Acampo, Munchies is VICE Media’s version of a cooking channel! Documentaries, shows, recipes… They’re all made in a way that even if you’re not that interested in cooking; you’ll want to keep watching. 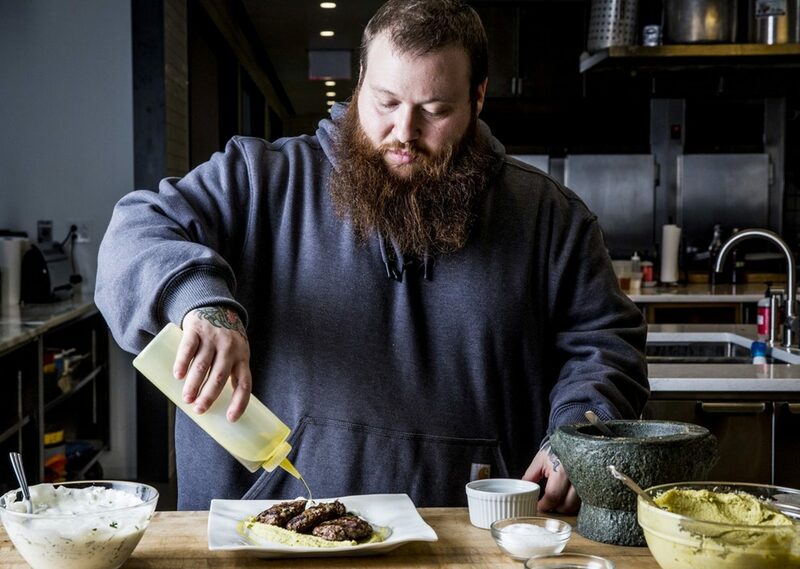 Particular favourites on the channel include ‘F**K That’s Delicious’, a show that follows Hip Hop artist Action Bronson (above) tasting his way around the world while he’s on tour, and ‘The Pizza Show’ a series that explores the wonderful world of everyone’s favourite takeaway (who doesn’t love pizza!? ), from Brooklyn to Seoul and everywhere in between. Try to watch and not get hungry. 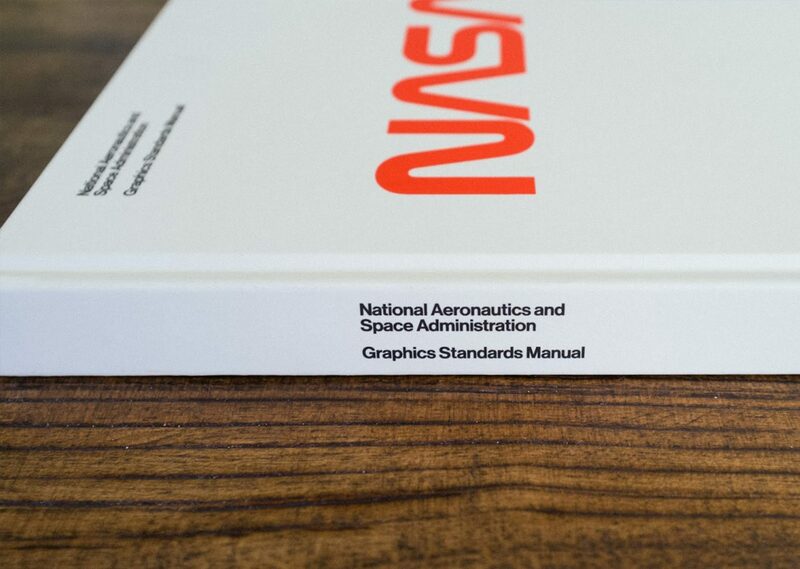 Standards Manual is a New York based publishers who focus on bringing back lost or forgotten design history to a future generation. What they’ve brought back so far are some real design gems. Guidelines from some of the most iconic brands in history including: Nasa, The New York City Transit Authority and The Official Symbol of the American Revolution Bicentennial. These may not sound exciting, but they’re pieces of design history. Each book outlines how that original brand was intended to be used, outlining things such as colours, positioning and icon styling. They’re great pieces of inspiration and are often used as reference to help us solve some problems when looking at brand and logo designs. 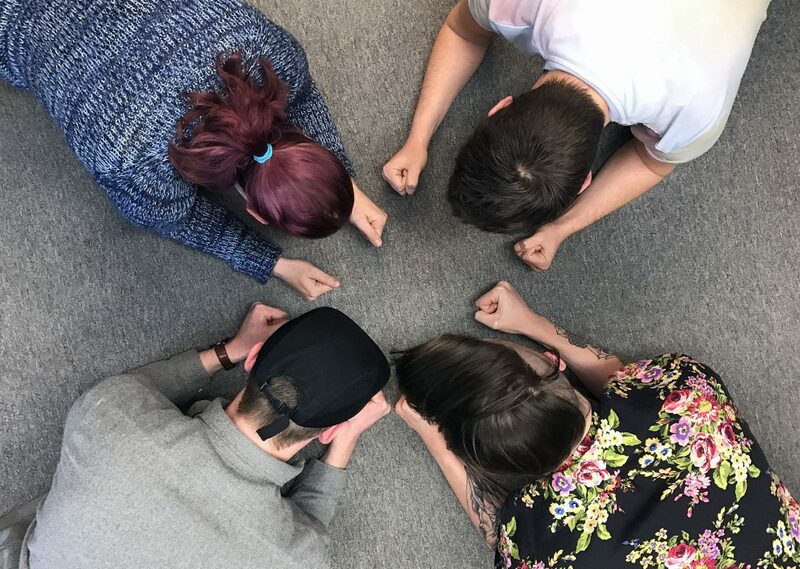 So we all need a break once in a while and Jackbox games is something that gets the whole studio together. 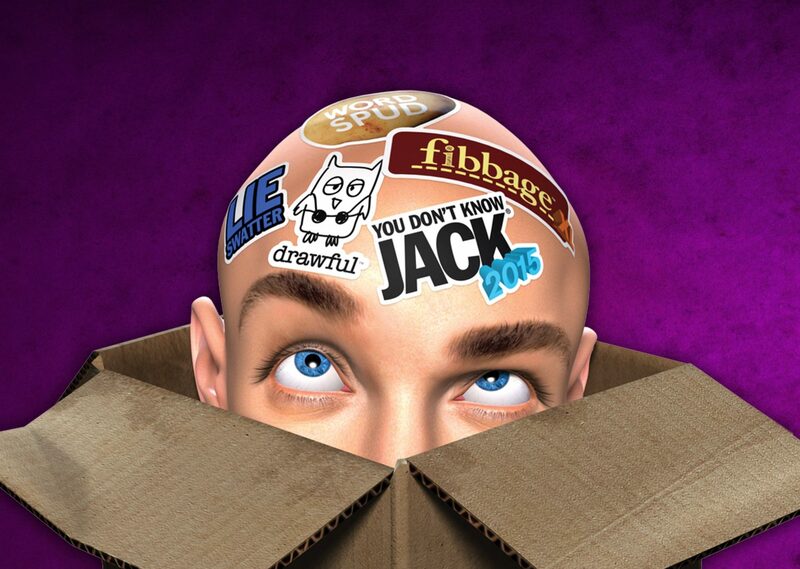 Jackbox Games is a collection of party style games that get you drawing, acting, or answering trivia questions. It’s available for Mac and Windows, but what’s great is that you use your phone as your gamepad so it makes it easy for everyone to get involved. A favourite of ours is a game called ‘Fibbage‘. It’s a game where you have to fool your opponents into thinking your answer to a question is the right one. So for example, a question appears such as… ‘The French have a pastry called “Nun’s” *Blank*?’. Everyone has to then type in an incorrect answer that is convincing enough to be the right answer. You are then presented with all of the answers, including the truth, and you then have to pick out the real one. It’s loads of fun with some of the answers end up being ridiculous! Give it a try! P.S The pastry is called “Nun’s Farts”!